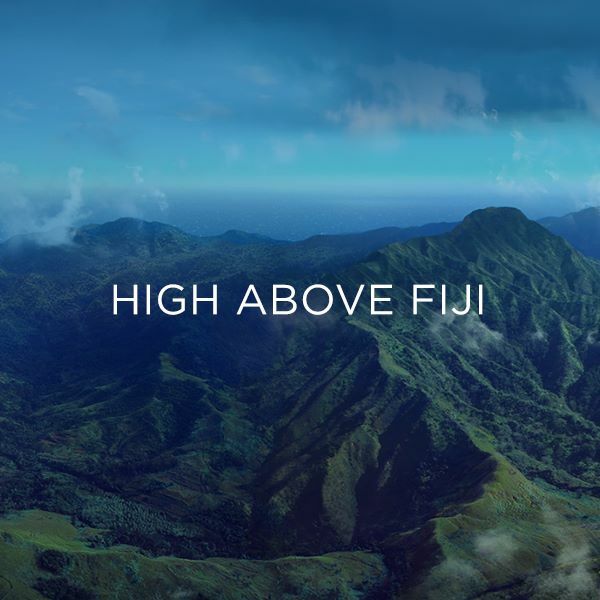 On a remote Pacific island, 1,600 miles from the nearest continent, equatorial trade winds purify the clouds that begin FIJI® Water’s journey through one of the world’s last virgin ecosystems. 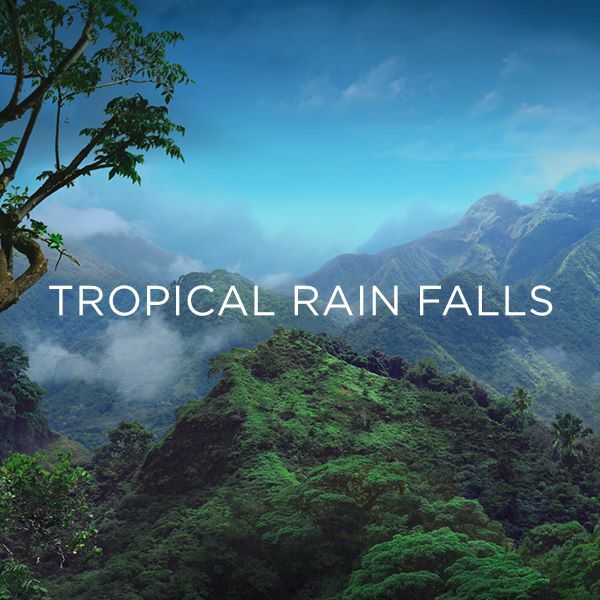 As tropical rain falls on a pristine rain forest, it filters through layers of volcanic rock, slowly gathering the natural minerals and electrolytes that give FIJI Water its soft, smooth taste. 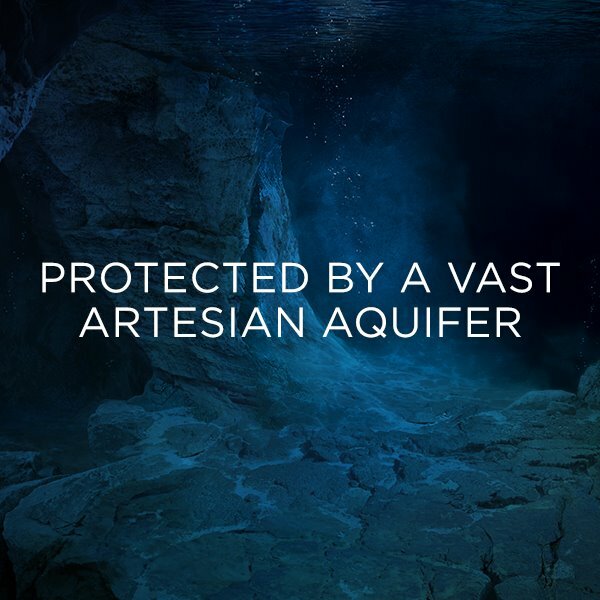 The water collects in a natural artesian aquifer, deep below the Earth’s surface, shielded from external elements by confining layers of rock. 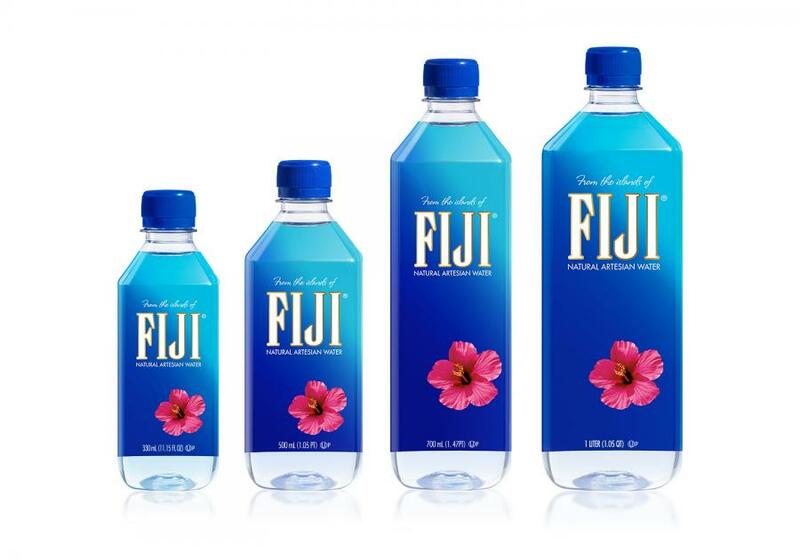 Natural pressure forces the water towards the surface, where it’s bottled at the source, free from human contact until you unscrew the cap. 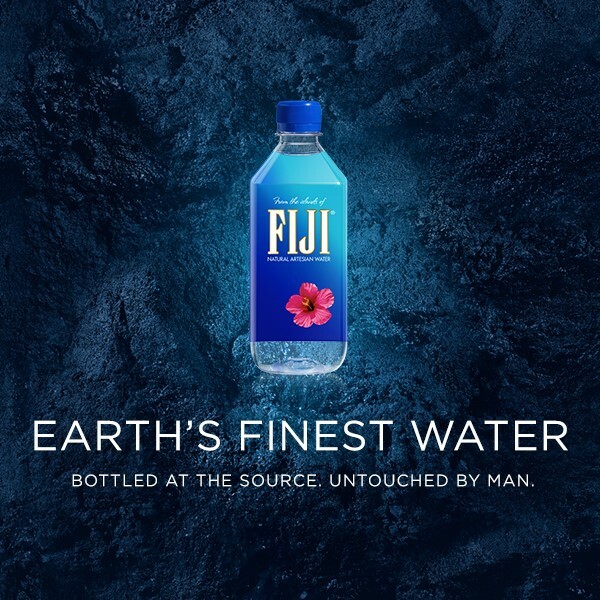 Untouched by man™. 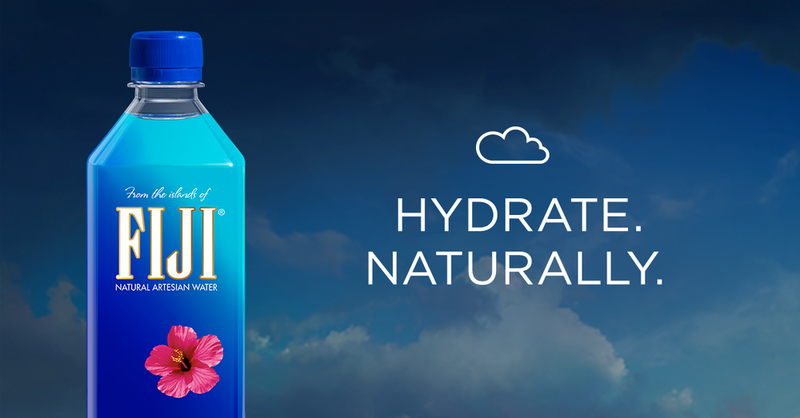 Earth's Finest Water®.